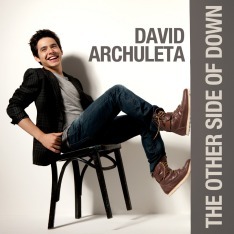 Can we get David Archuleta a Teen Choice Award for 2010? Let’s try, everyone!!! Come on, we have a treasure chest to dig from!!! What do you think? Please remember not to spam! Go for it, fanatic fans!